As much as I love holiday crafting, Easter crafts are by far my favorite. I think it’s the combination of the holiday and spring that just sings of new life. We do several Easter themed crafts here in our house, some religious and some not. All of them are fun for the kids and give them lots to do over spring break from school! 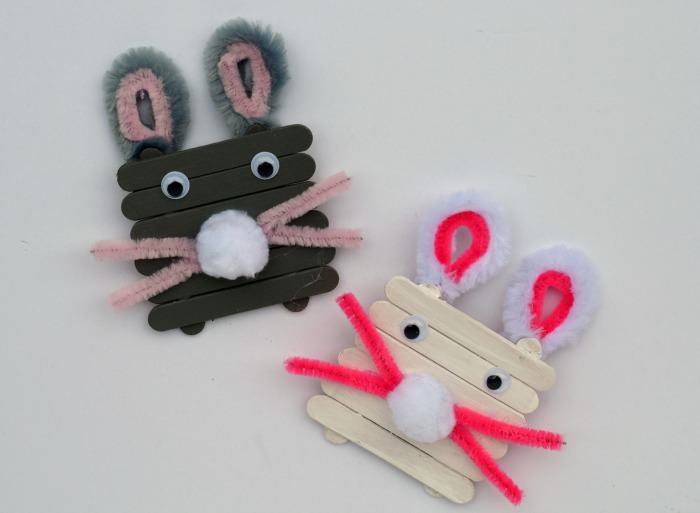 These Craft Stick Bunnies are no exception. My daughter and I made these using items that we already had in our craft closet. 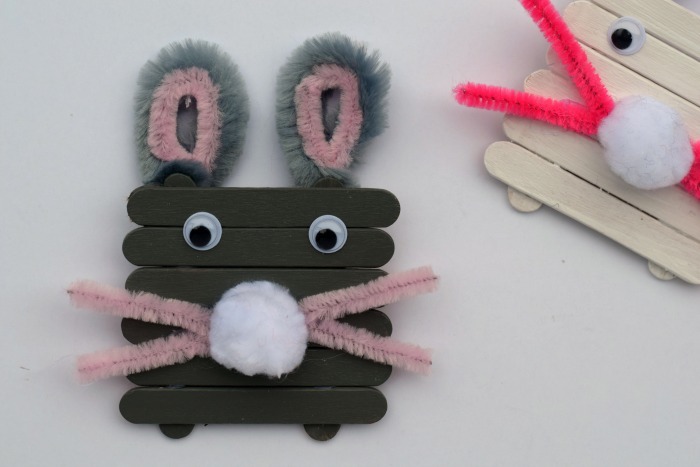 There’s a good chance that you may already have the items for your kids to make them, too! 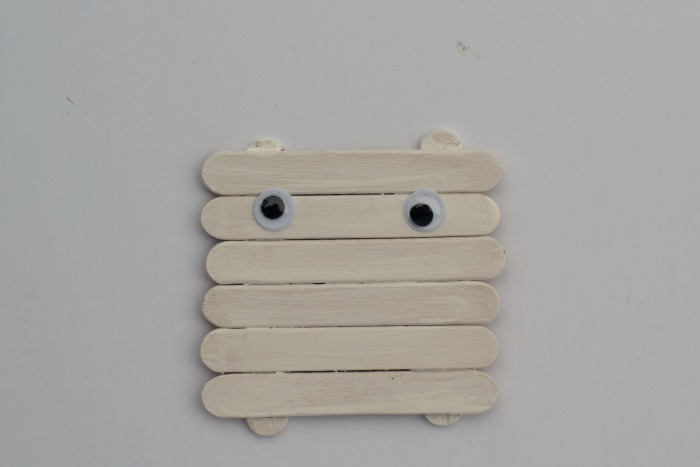 Begin by painting the mini craft sticks FRONT and BACK. This will take a little extra time. Paint one side and let them dry completely. Flip them over and paint the other side. Let the second side dry completely. Place (6) of the mini craft sticks together vertically. 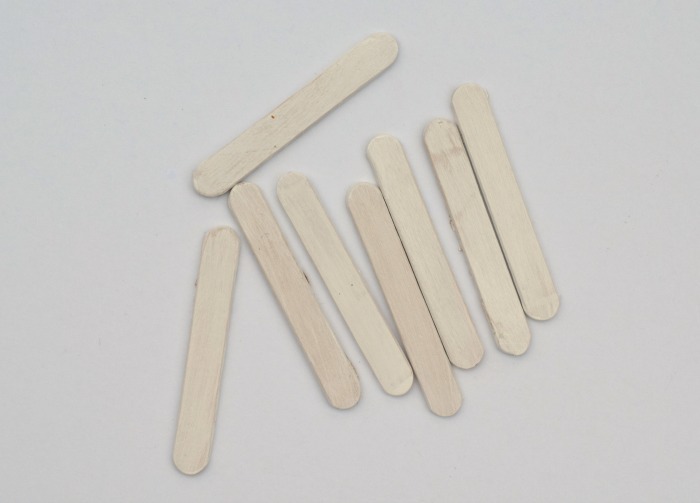 Secure them in the back with (2) mini craft sticks and Elmer’s X-TREME School Glue. 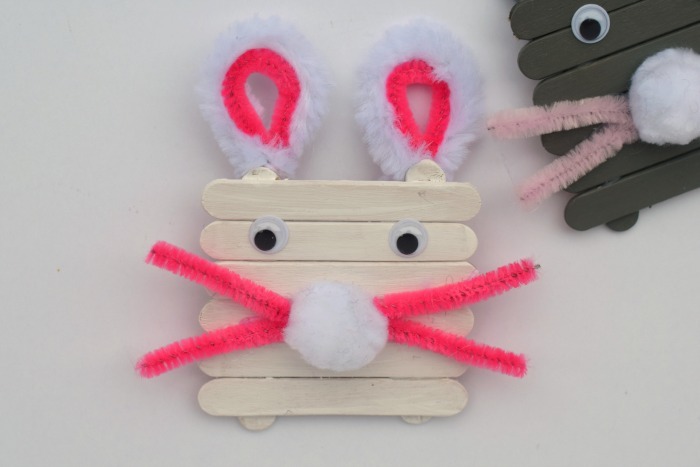 Once the glue has dried completely, turn the craft sticks over and add the bunny features. We started by adding wiggle eyes. Then we glued on a pom pom for the nose. 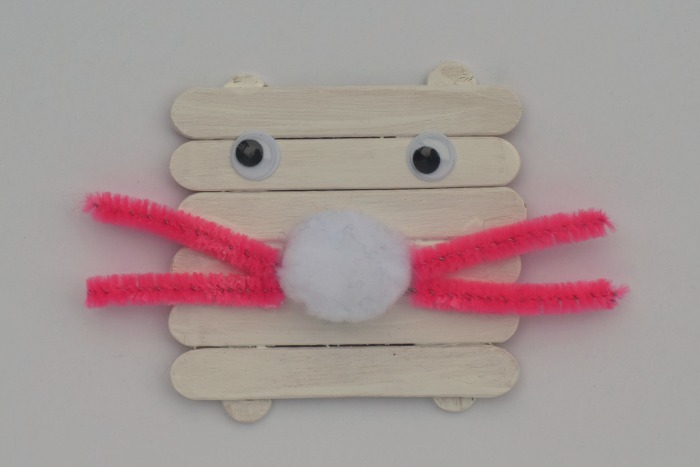 Next, we made the whiskers. To do this, take the pink fuzzy stick and cut off a few short sections. 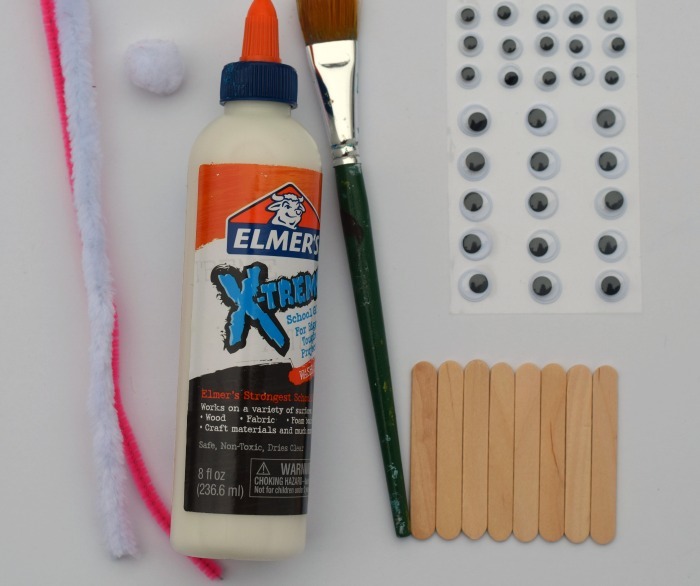 Use the Elmer’s X-TREME School Glue to attach them to the craft sticks on the sides of the pom pom nose. Cut the remaining portion of the pink fuzzy stick in half. Cut off 1/4 from the other fuzzy stick. Twist the two fuzzy sticks together at both ends, bending them in the center to form a bunny ear. Repeat to make another ear. Use a liberal amount of Elmer’s X-TREME School Glue to adhere the ears to the back of the craft stick bunny. 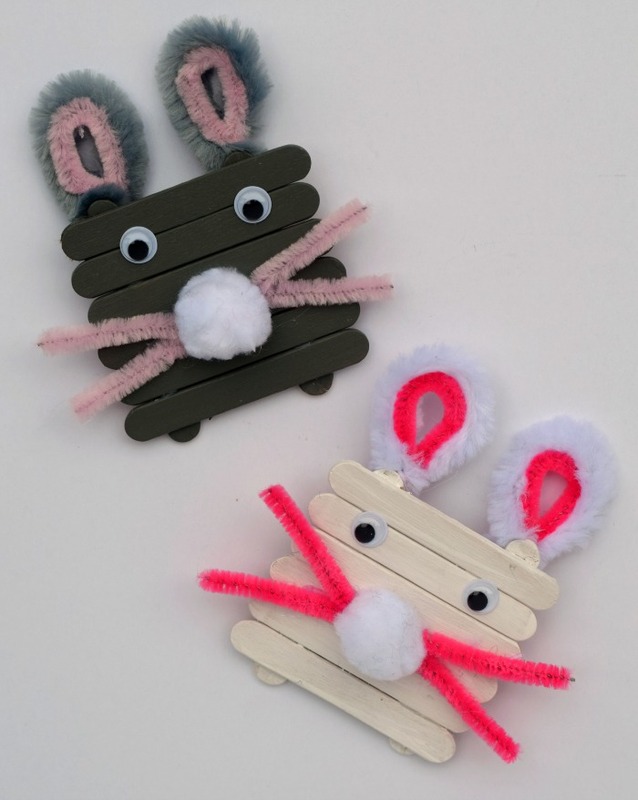 These little guys make a cute Easter craft for kids. If your child is anything like my daughter, she enjoys making things like this and then using them to “decorate” her room for the holiday. That are great for that, too! If you notice, I used Elmer’s X-TREME School Glue for all of the steps that required adhesion. 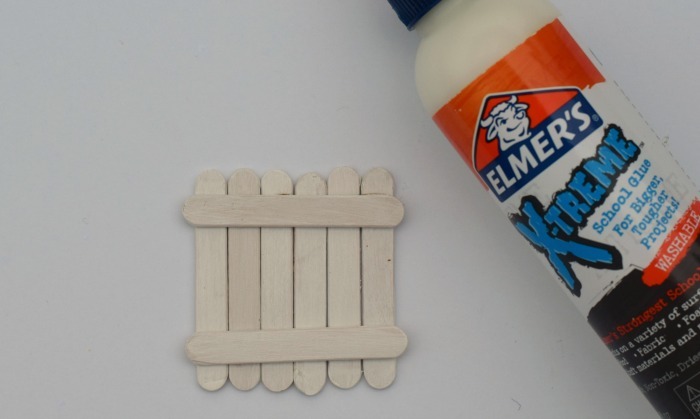 Elmer’s X-TREME School Glue is an excellent, durable glue for kid’s projects. It comes in a liquid and a glue stick form. 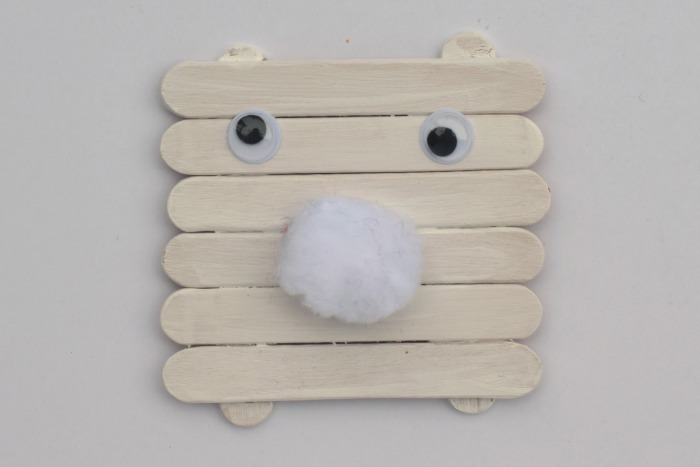 Such an adorable project! This would be great for our girl scout troop to make. These are sooo adorable! Love them and will have to try them with my kids this weekend. Its really cuteand very simple. loved it!